Many times, due to our day to day strenuous activities, we find it easy to loud out our excuses for not exercising daily. After all, a befitting and ideal workout should take you at least 30 minutes and most times, squeezing out 30 minutes in a day could be a really difficult thing to do. The good news however, is that you don’t have to spend up to 30minutes to get the cardio benefits you desire. With just 10minutes, you can get a good cardio workout. It might not be easy, but it’s definitely worth it. Getting enough cardio benefits in 10 minutes will require a lot of efforts from you. Below are some cardio workout that won’t take much of your time. Squats are very effective and have various benefits. They provide full body workout, especially on the lower part of the body. They also give efficient cardio benefits. To do this, stand with your feet shoulder-width apart. Then, stretch your hands forward, or keep them on your waist—whichever way you are comfortable with. Lower your body gently, close to the floor, and stand upright again. Repeat this for about 20 to 40 times, and overtime, you can increase the number of squats you do daily. This won’t take you so much time to do. Push up, although focuses more on the upper arm, also provides a full body workout. It stretches the muscles of the arms and strengthens the chest wall. To do push up, you will have to lie, facing the floor. Then raise your body, by pressing down on your hands; ensure that your back is kept straight for an effective result. Now, lower down your body—whilst your hands and toes still supports your full weight. Return back to the initial position and repeat for about 5 to 20 times. 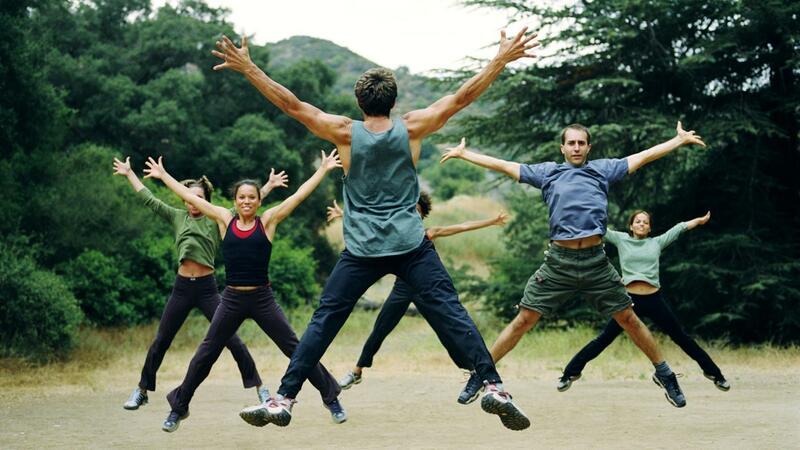 To do the jumping jack exercise, start off by standing with feet together, and arms by the side. Now, jump with legs spread out, and arms over your head. Go back to the original position and keep switching positions. This is quick, and can be done for about 90 to 100 times, or as much as you can. 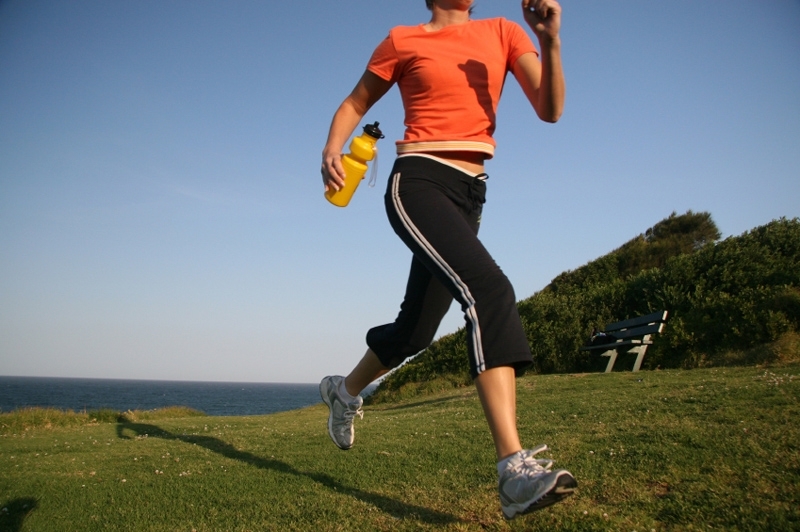 Quite everyone is familiar with jogging, but the truth is that you don’t have to spend so much minutes to jog. 100 jogs in place is enough to give you some cardio benefits, and will definitely not take you up to 30minutes. This is also a great cardio workout. 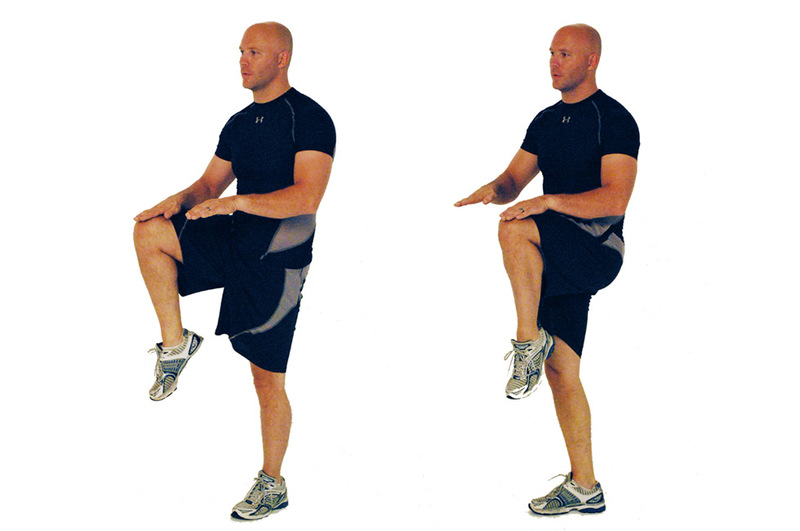 High knees is similar to jogging, but in this case, your knee should be brought high, such that it is parallel to the floor. Jog lightly whilst you alternate sides. 70 high knees is just enough to keep you all day. Aforementioned, are five great cardio workouts that do not require so much time to be done. Consistency would give you a better results, even more than you expected. As a beginner, it could be a little difficult, but overtime, it’ll become a part of you. Posted on 8th March 2016 by Oluwatosin Faith Kolawole. This entry was posted in Workouts and tagged Fast Cardio Workout. Bookmark the permalink.